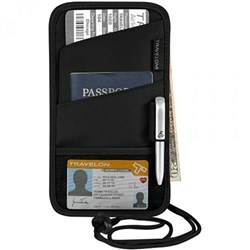 The Travelon Flat-Out toiletry kit has four zip departments, loops for brushes and front zip pocket. 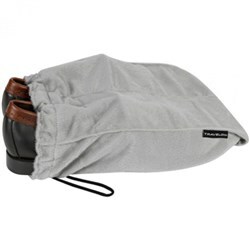 It lays flat in the suitcase or zips closed to form a compact kit. 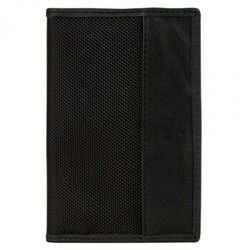 This toiletry kit also has an adjustable hand strap for hanging on the back of a door in hotel room. 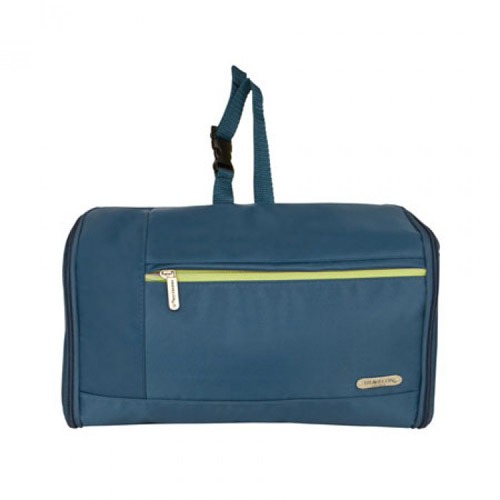 The Travelon Flat-Out Toiletry Kit - Steel Blue has many exciting features for users of all types. 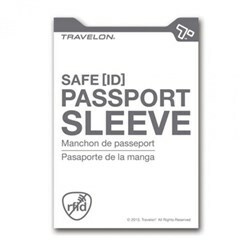 You can extend the lifetime of your Travelon Flat-Out Toiletry Kit - Steel Blue with the purchase of a FactoryOutletStore Factory Protection Plan. 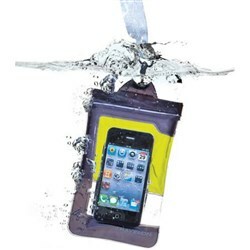 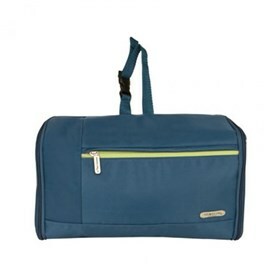 See the Travelon Flat-Out Toiletry Kit - Steel Blue gallery images above for more product views. 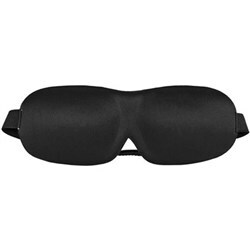 FactoryOutletStore stocks a full line of accessories like Boarding Pass Holder, Eye Mask, and Safe ID Classic Passport Case for the Travelon Flat-Out Toiletry Kit - Steel Blue. 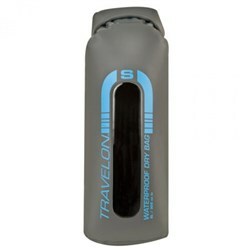 The Travelon Flat-Out Toiletry Kit - Steel Blue is sold as a Brand New Unopened Item.